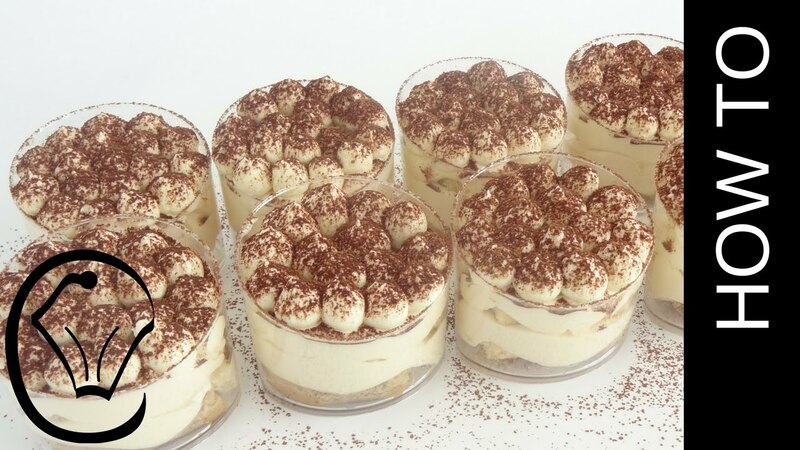 Easy One Bowl Mini Tiramisu Dessert Cups. Super simple one bowl filling recipe and deliciously creamy. The perfect addition to your next dessert buffet. Mini Dessert Cups and Shot Glass Dessert are the current on trend way to present and serve almost any dessert you can think of.